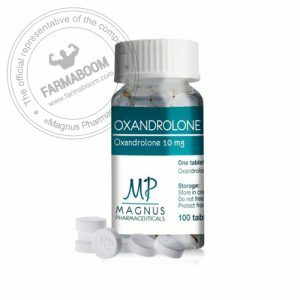 Oxandrolone is noted for being quite mild as far as oral steroids are concerned, well tailored for the promotion of strength and quality muscle tissue gains without significant side effects. This drug is a favorite of dieting bodybuilders and competitive athletes in speed/anaerobic performance sports, where its tendency for pure tissue gain (without fat or water retention) fits well with the desired goals. 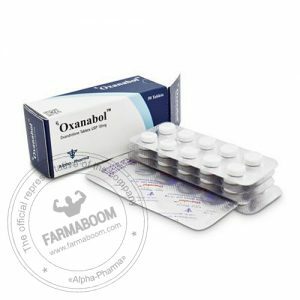 Oxandrolone is an oral anabolic steroid derived from dihydrotestosterone. lt was designed to have a very strong separation of anabolic and androgenic effects, and no significant estrogenic or progestational activity. 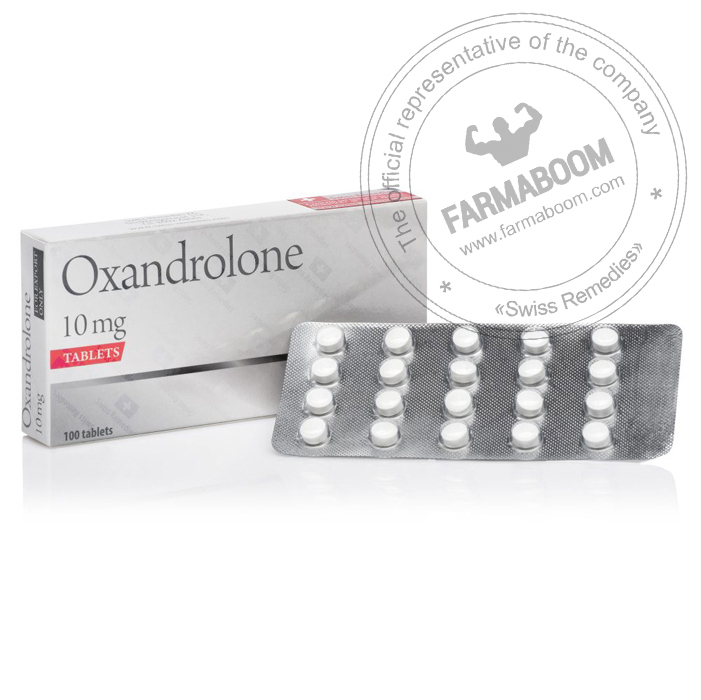 Oxandrolone is noted for being a quite mild compound in comparison to other oral steroids. It was developed for the promotion of strength and quality muscle tissue gains without significant side effects. Milligram for milligram it displays as much as six times the anabolic activity of testosterone in assays, with significantly less androgenicity. This drug is a favorite of dieting bodybuilders and competitive athletes in speed/anaerobic performance sports, where its tendency for pure tissue gain (without fat or water retention) fits well with the desired goals. Oxandrolone has a modification at carbon atom number two whereby that second carbon is replaced with an oxygen atom, hence the ox prefix in the name Oxandrolone. 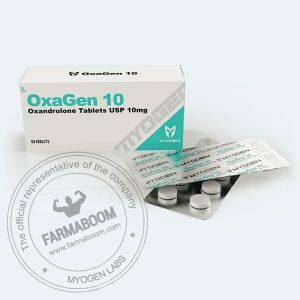 This substitution of a carbon atom for an oxygen atom is also what is believed to increase the anabolic capability of Oxandrolone to great degrees over its parent hormone Dihydrotestosterone. 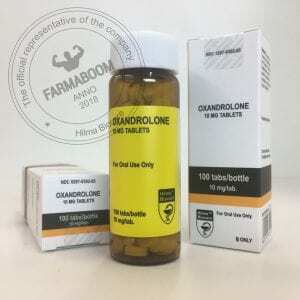 Oxandrolone is alkylated at the 17th carbon atom of its steroid structure (properly known as methylation or C17-alpha alkylation) in order to bypass liver metabolism and allow it to reach the bloodstream to perform its job. Unfortunately, C17-alpha alkylation of oral anabolic steroids is known to express varying degrees of liver toxicity, but Oxandrolone has demonstrated far less in the way of liver toxicity than most other C17-alpha alkylated oral anabolic steroids. It is important, however, to still understand that Oxandrolone is not void of potential liver toxicity and that caution must still be taken in regards to its use in that respect.